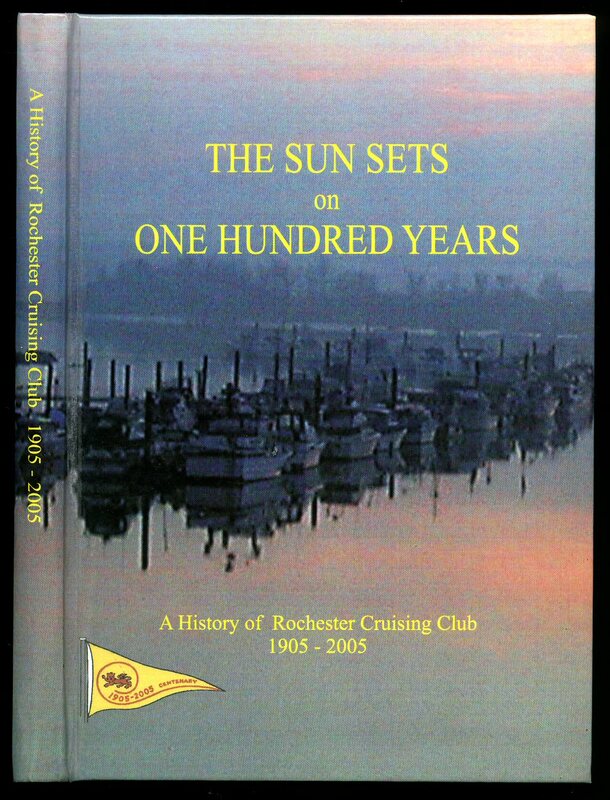 Published by the Author First Edition 2005. 2005. First edition hard back binding in publisher's original colour illustrated glazed boards. 8vo. 8½'' x 6''. 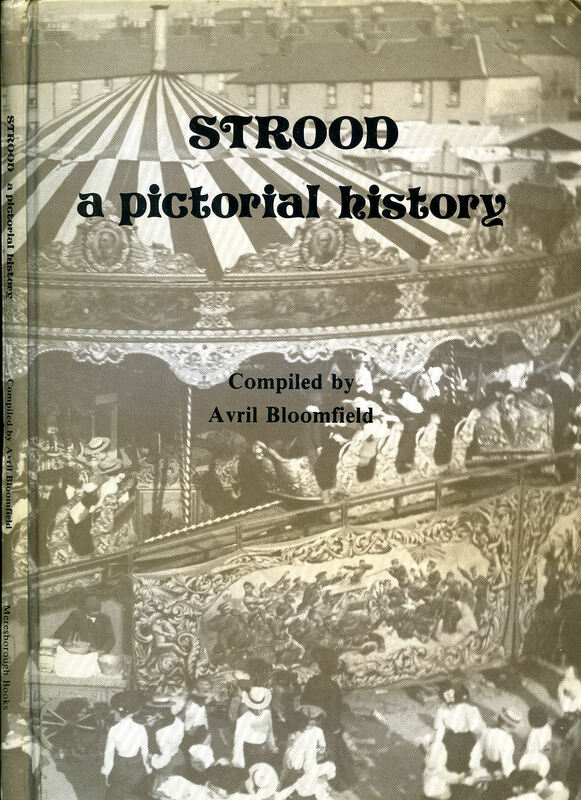 Contains 144 printed pages of text with colour and monochrome illustrations and photographs throughout. In Fine condition, no dust wrapper as issued. Member of the P.B.F.A. First and only edition hard back binding in original maroon cloth covers, gilt title and author lettering to the upper panel. 8vo. 8'' x 6''. 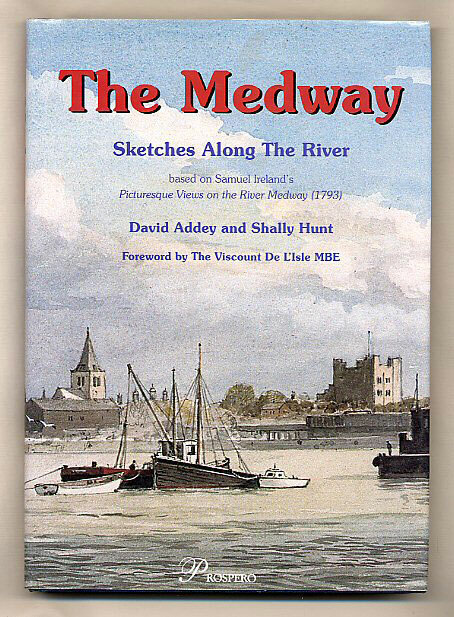 Contains 14 printed pages of text with monochrome illustrations, map and photograph. A small village church in rural Kent and in the diocese of Rochester. 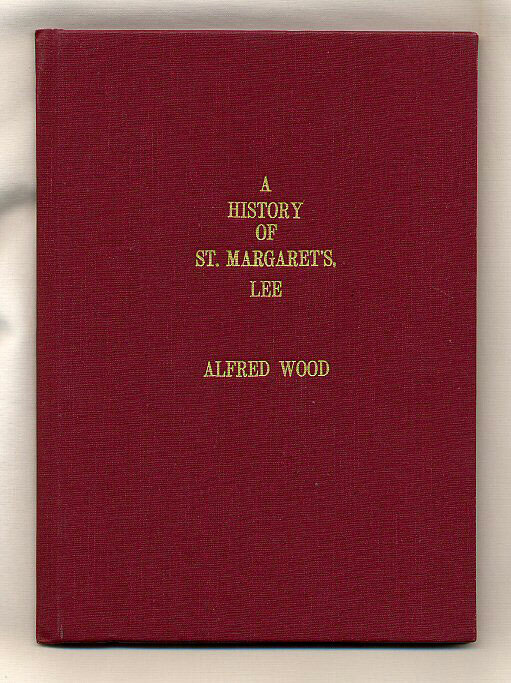 In Fine condition, no dust wrapper as printed, extremely scarce. Member of the P.B.F.A. 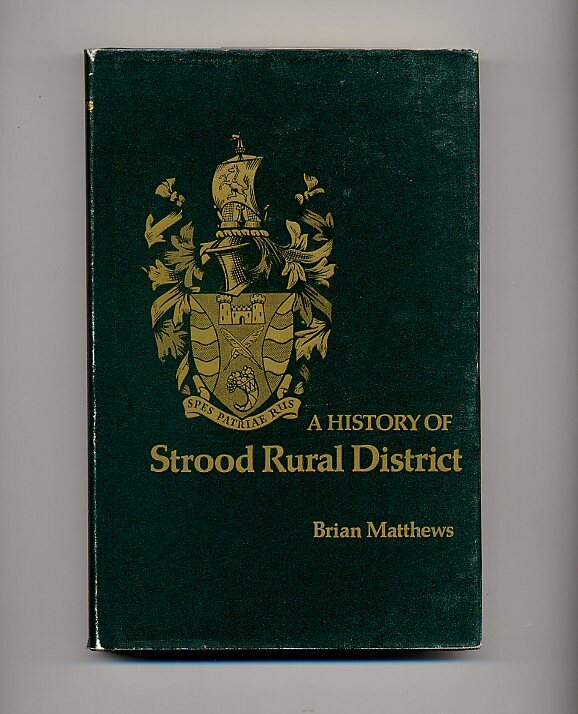 Published by Meresborough Books, 7 Station Road, Rainham, Kent, First Edition 1977. 1977. 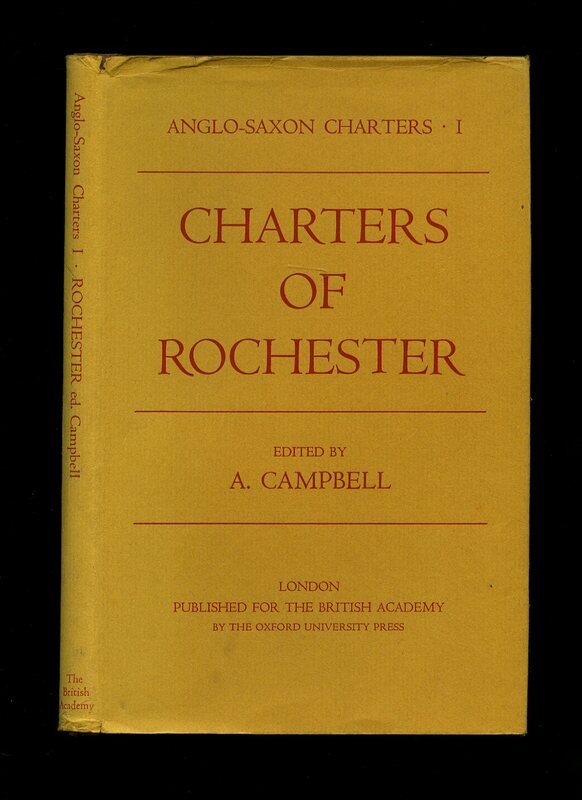 Published by Mackays Ltd., Rochester and Chatham First Edition 1923. 1923. 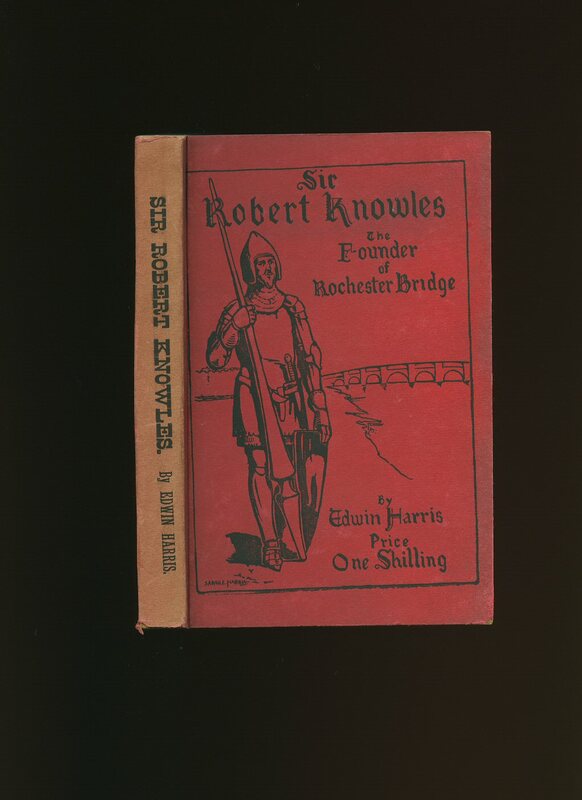 First edition hard back publisher's original brown cloth covers, gilt stamping to spine and upper panel. 8vo 10" x 6½" 59 pp. Sixteen monochrome illustrations on glossy paper. Light foxing to end papers. Very Good in Poor dust wrapper with 25 mm piece missing to foot of upper panel extending across the spine on to the lower panel. Dust wrapper protected. Member of the P.B.F.A. Published by European Library Zaltbommel The Netherlands First Edition 1988. 1988. Hard back binding in publisher's original grey paper covers, black lettering to spine and upper panel. Oblong 8vo 6" x 8¼" ISBN 9028847006. Seventy-six archive monochrome photographic illustrations on semi-glossy paper with text below. SIGNED with different pen by both authors verso to the front end paper. Light soiling to lower panel, small smudge mark to fore edge. Member of the P.B.F.A. 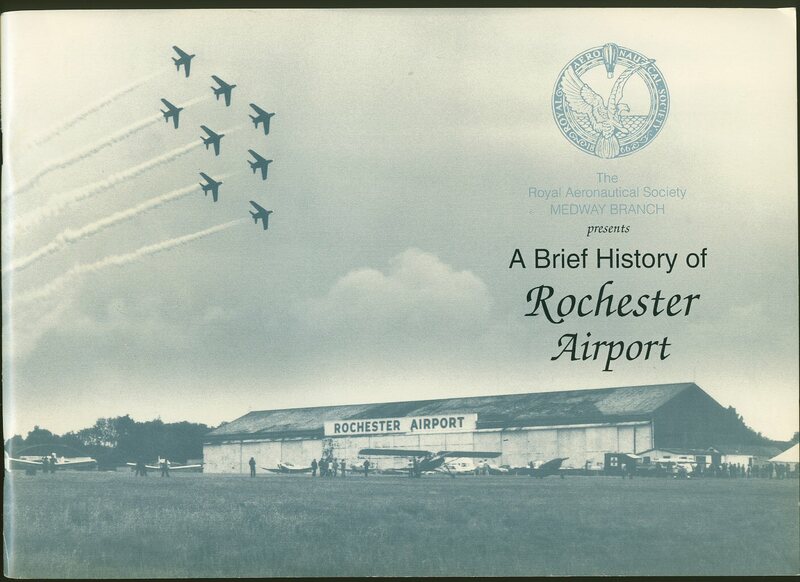 Published by GEC Avionics Limited, Airport Works, Rochester, Kent Revised Edition October 1992. 1992. Revised edition in publisher's original stapled photographic card wrap covers [softback]. Landscape 8½'' x 11¼''. Contains 49 printed pages of text with monochrome illustrations and photographs throughout. In Fine condition, no dust wrapper as published. Member of the P.B.F.A. Edwin Harris & Sons, 151 Eastgate, Rochester, Kent 1911. 1911. Thick stapled card backed binding in publisher's original crimson paper covers, black lettering to spine, upper and lower covers. 8vo 7" x 5" 191, 8 [pp]. Monochrome illustrations. Cheap paper browning, spine faded and in Very Good condition, no dust wrapper as issued. Member of the P.B.F.A. Edwin Harris & Sons, 151 Eastgate, Rochester, Kent First edition 1902. 1902. First edition hard back binding in publisher's original scarlet pebble cloth covers, re-backed in rich burgundy calf with gilt lettering on black morocco title plate, new end papers. 8vo 8½" x 5¼" xiv, 247, 8 [pp]. List of subscribers to rear. Monochrome drawings and photographic illustrations. Light soiling to covers and in Very Good clean condition, no dust wrapper as issued. Member of the P.B.F.A. 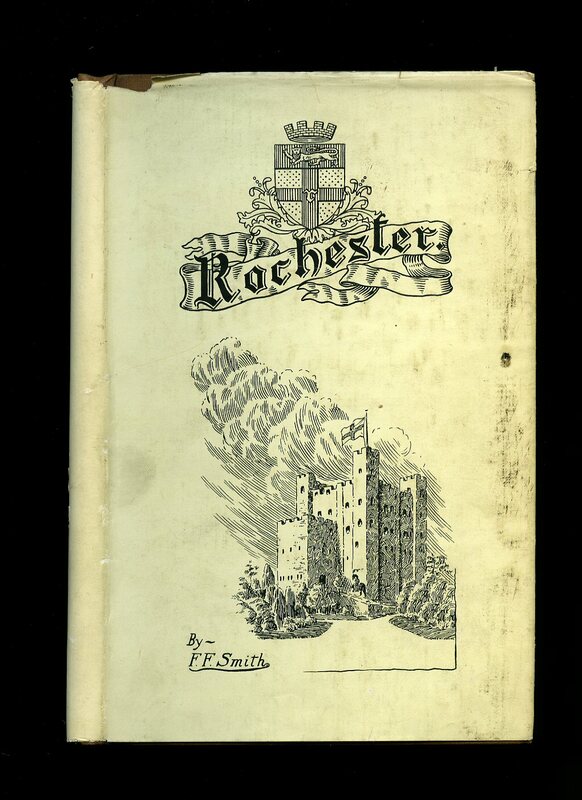 Published by Edwin Harris & Sons, 151 Eastgate, Rochester, Kent First Edition 1904. 1904. First edition hard back binding in publisher's original scarlet pebble cloth covers, re-backed in rich burgundy calf with gilt lettering on black morocco title plate, new end papers. 8vo 8½" x 5¼" xvi, 224, 8 [pp]. List of subscribers to rear. Monochrome drawings and photographic illustrations. Light soiling to covers and in Very Good clean condition, no dust wrapper as issued. Member of the P.B.F.A. 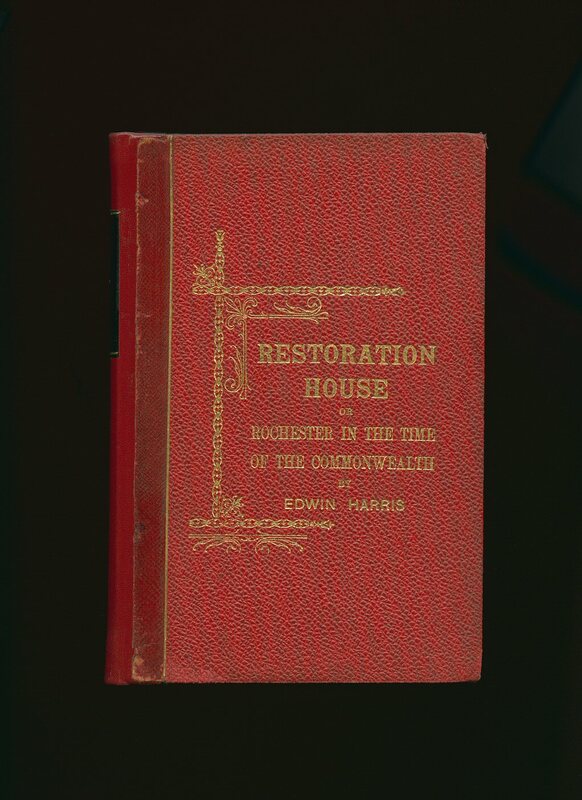 First edition hard back binding in publisher's original dark green cloth covers, gilt title and author lettering to the spine and to the upper panel. 8vo. 8'' x 5¼''. 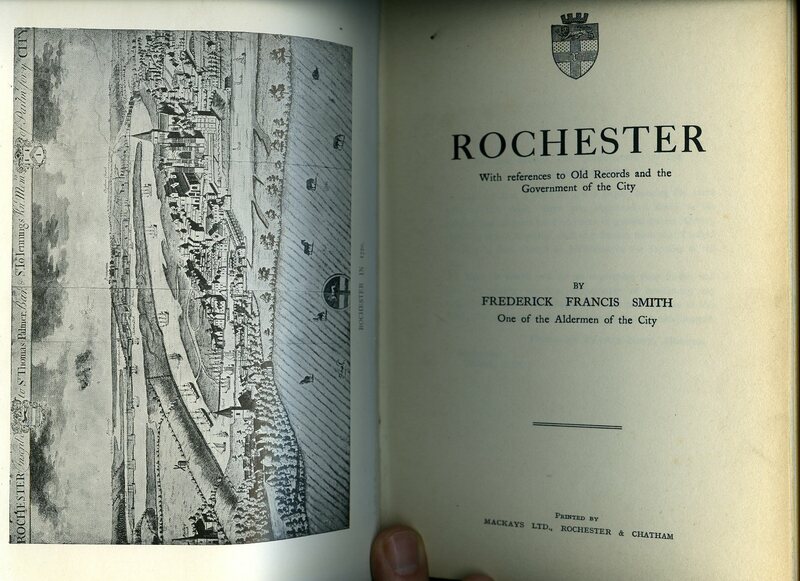 Contains [xvi] 162 printed pages of text with monochrome photographs throughout, large fold-out map to the rear. Ink message inside. Near Fine condition book in Very Good condition dust wrapper with rubbing of the paper to the corners and spine ends. Dust wrapper supplied in archive acetate film protection, this preserves and prolongs the life of the paper, it is not adhered to the book or to the dust wrapper. Member of the P.B.F.A. Published by Prospero Books, 46 West Street, Chichester, West Sussex First Edition 1998. West Sussex 1998. 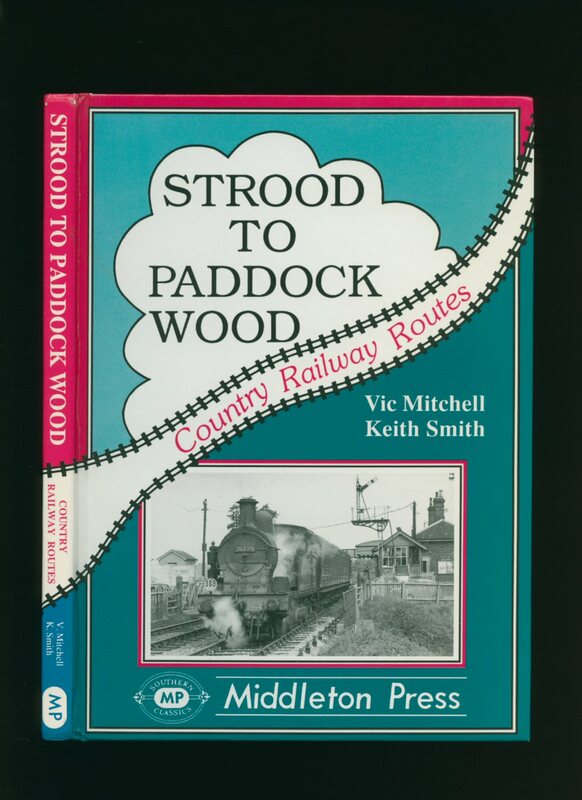 Published by Middleton Press, Easebourne Lane, Midhurst, West Sussex First Edition 1993. Sussex 1993. Published by Oxford University Press, Amen House, London First Edition 1973. 1973. First edition hard back binding in publisher's original russet cloth covers, gilt lettering to the spine. Quarto 10'' x 6¼'' xxxviii, ii, 70 [pp] ISBN 0197259367. Fine condition book in Very Good condition dust wrapper with 35 mm closed tear to foot of lower fore edge, not price clipped, spine not faded. Dust wrapper supplied in archive acetate film protection, this is not adhered to the book or to the dust wrapper and can easily be removed should you so wish. Member of the P.B.F.A. 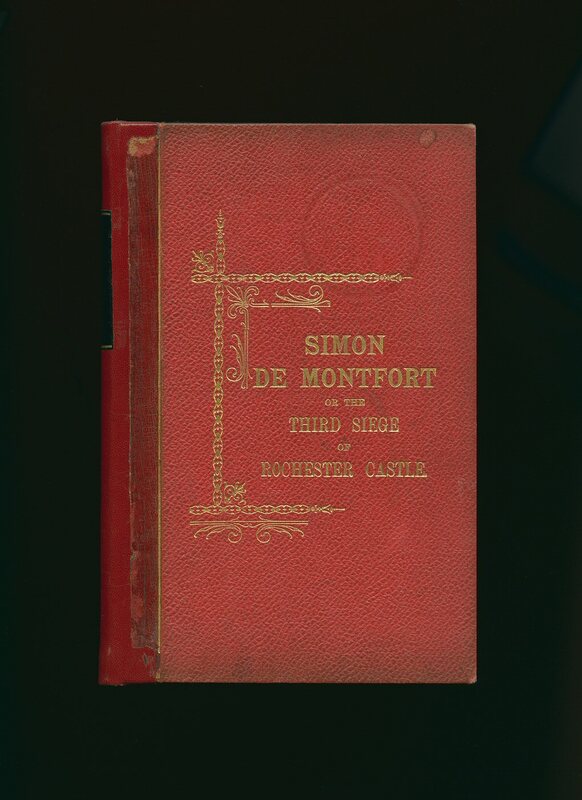 First edition hard back binding in publisher's original brown cloth covers, gilt lettering to the upper panel. 8vo 10'' x 6¼'' 59 pp. Sixteen monochrome illustrations throughout. SIGNED by the author to the title page. Small inscription dated 1925 to the front end paper, light foxing to the page edges and end papers. Very Good condition book in Very Good condition dust wrapper with one 5 mm chip to the top of the front cover, 30 mm closed tear to top of upper fore edge, spine not faded. Dust wrapper supplied in archive acetate film protection, this is not adhered to the book or to the dust wrapper and can easily be removed should you so wish. Member of the P.B.F.A. 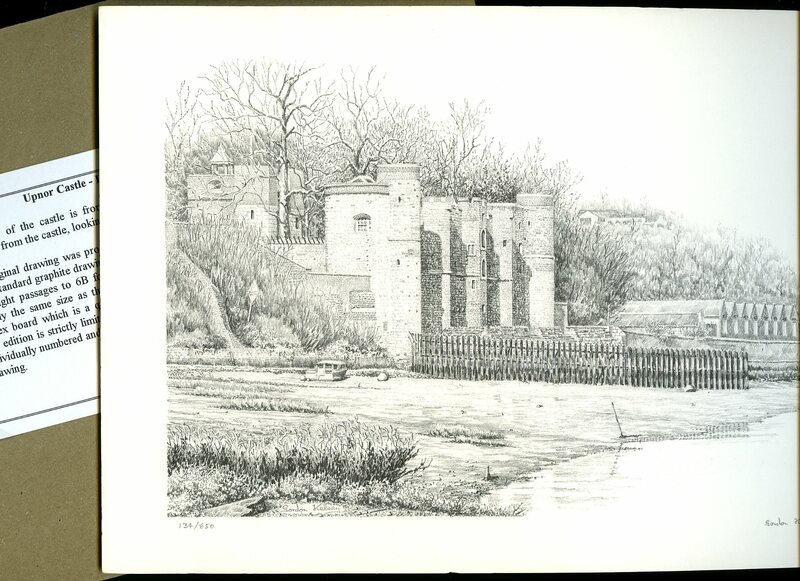 Hand written number 134 of 850 limited edition prints of Upnor Castle on the River Medway in Kent. 12'' x 8½''. This reproduction is exactly the same size as the original drawing and has been printed on Ivorex board which is a quality board often used for original artwork. 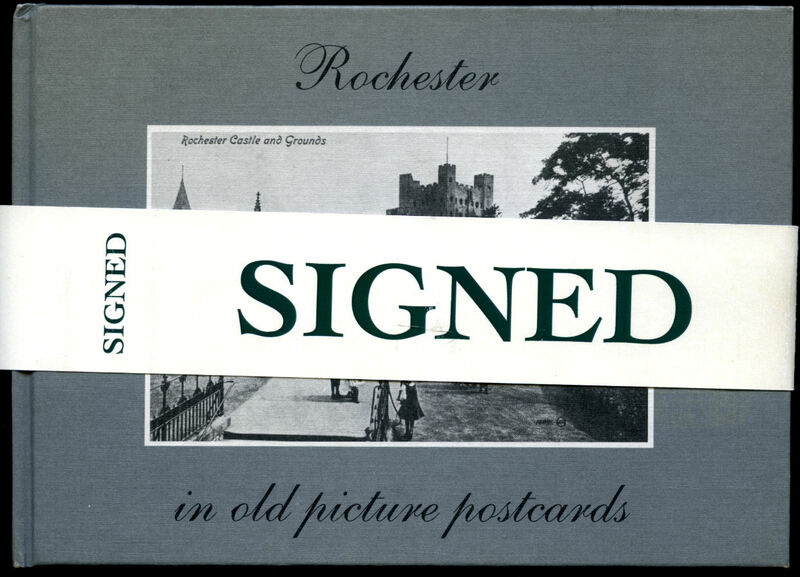 Individually numbered and SIGNED by the artist as a faithful reproduction of the original drawing with printed details about the illustration on a separate backing board. Unframed and in Fine condition. Member of the P.B.F.A.